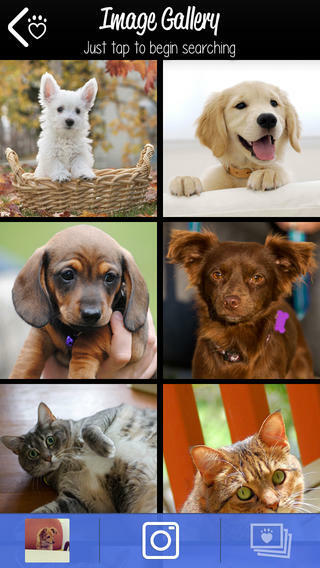 PetMatch: a useful tool that uses image recognition technology to find you adoptable dogs and cats in your area. 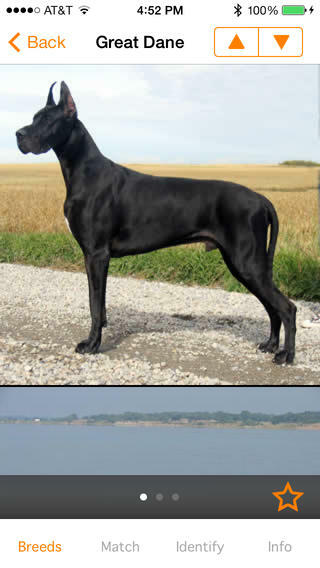 Perfect Dog: this application provides you with information on dog breeds. It has over 2000 photos and information on over 350 popular and rare dog breeds. DoggyRescue: helps you find dogs that are up for adoption in your area. 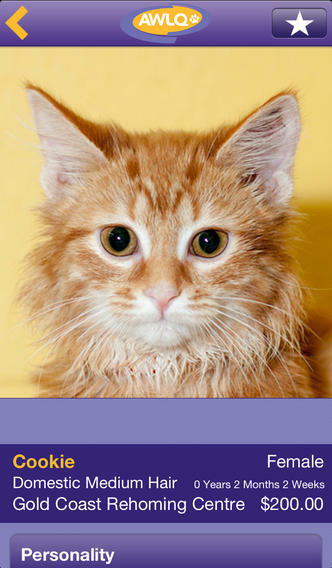 You earn points by going through images, which you can donate to the ASPCA. BarkBuddy: finds adoptable dogs in your area. The app tracks the breeds that you are drawn to in order to offer you with more accurate results. 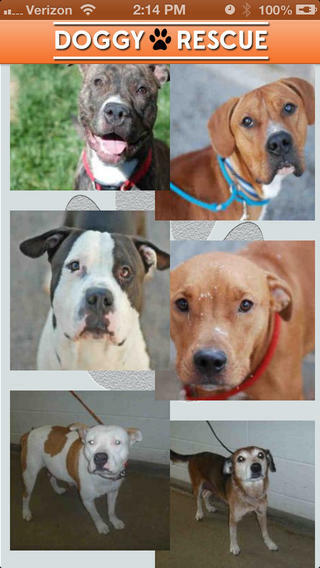 Once you have found the perfect dog, you can set up a meet and greet to get the ball rolling. 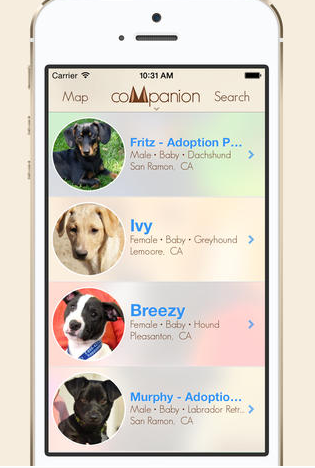 coMpanion: helps you learn more about your options and save a pet from a pet shelter. 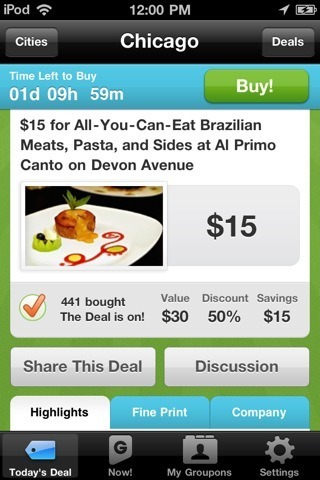 Adopt Meme: lets you create memes for your favorite animals and share them with friends. You can also adopt your own pet. The idea certainly has potential. 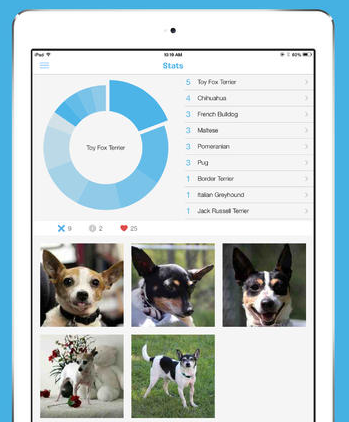 Have you found better apps for dog adoption? Please add them here.